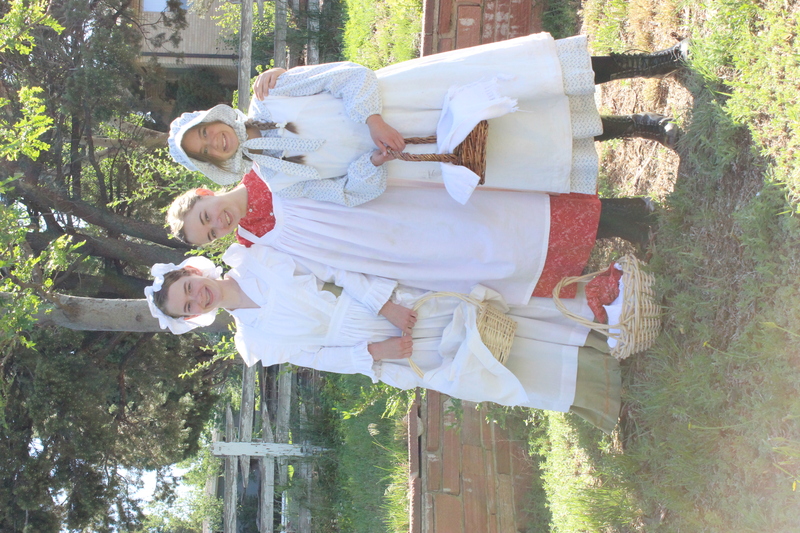 Our youngest 3 daughters’ summer volunteer work includes acting as historical interpreters at Rock Ledge Ranch. The ranch has 4 historical sites, with junior docents working each site. The ranch allows guests to visit the different time periods of our area and learn about the people who lived there, and what life was like at that time. The historic buildings have been restored as close to their original state as possible. The National Register of Historic Places added the ranch in 1979. One benefit to my kids through their volunteering at the Ranch has been their deeper understanding of our local and state history. Anything they now read about Colorado history, or even western US history, is greatly enhanced by their experience working at ranch. They also apply what they learn outside the ranch to their conversations at the ranch. It has been a rich experience and one our kids look forward to each January when they complete the application for the following summer. If you are visiting the Colorado Front Range think about adding Rock Ledge Ranch to your plans. 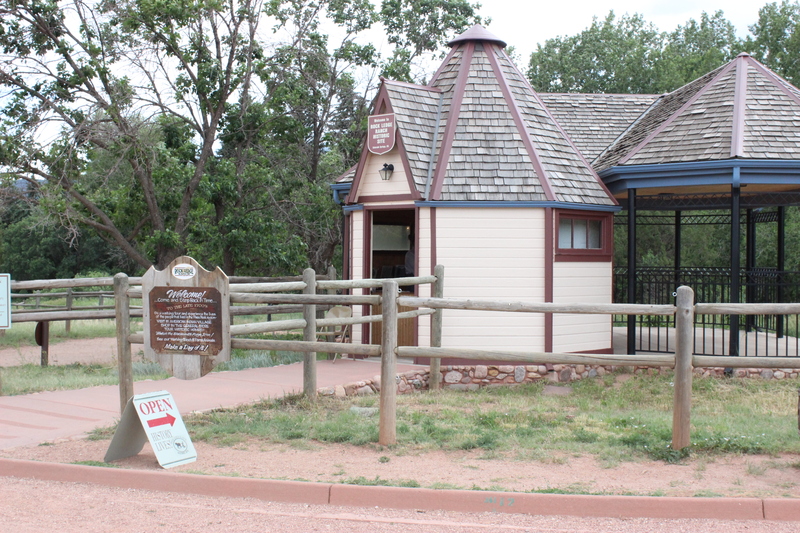 Maybe you’ll get a tour led by some sweet junior docents and enjoy a peak into Colorado History.